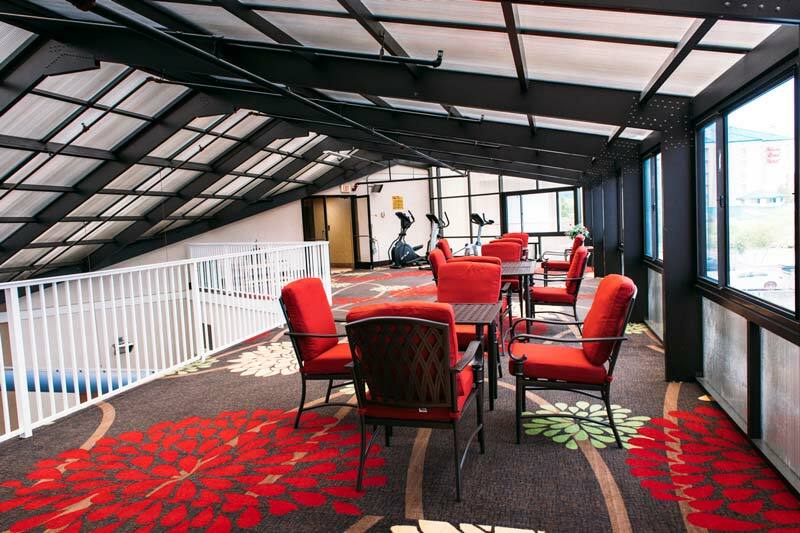 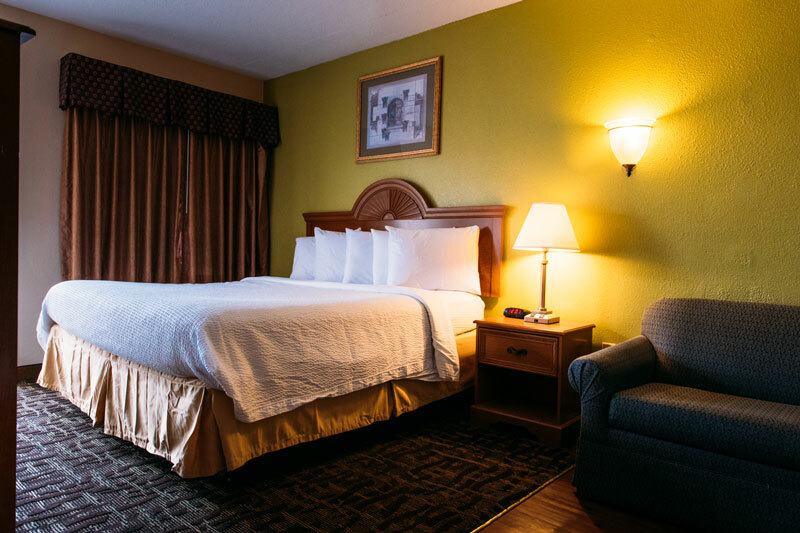 Discover the ideal destination hotel in Pigeon Forge. 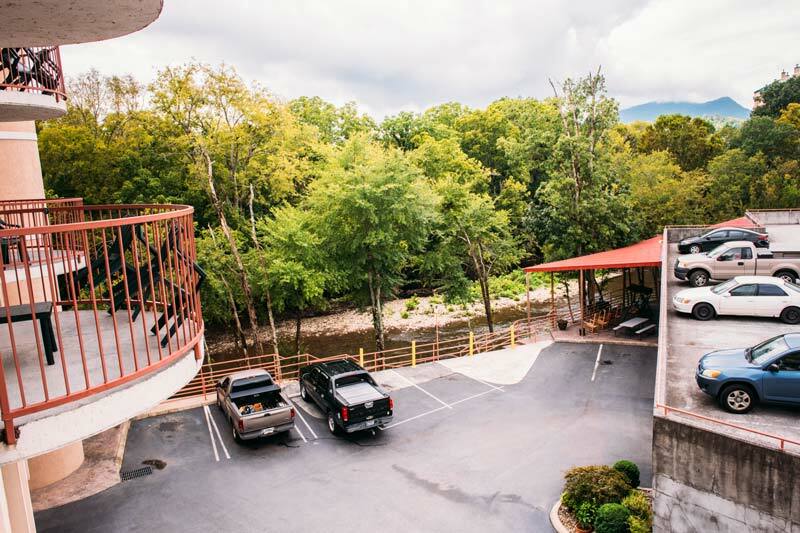 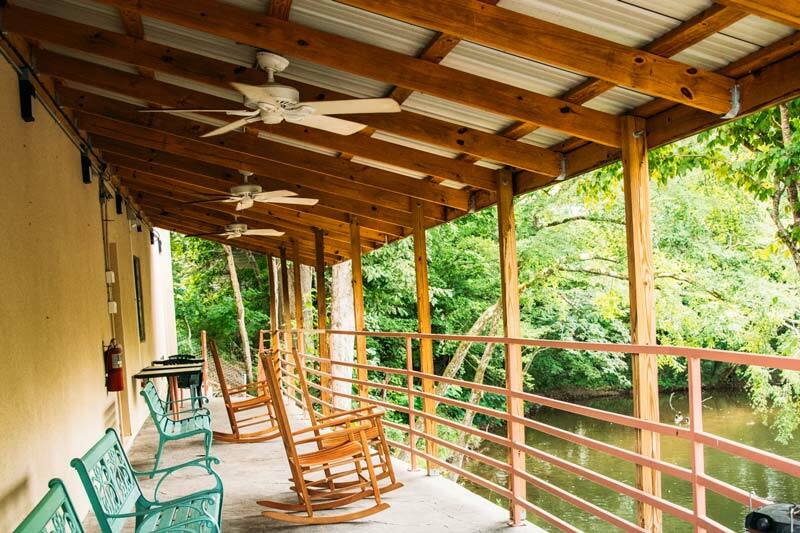 River Bend Inn welcomes you to experience life by the water at one of the few Pigeon Forge hotels located directly on the Little Pigeon River. 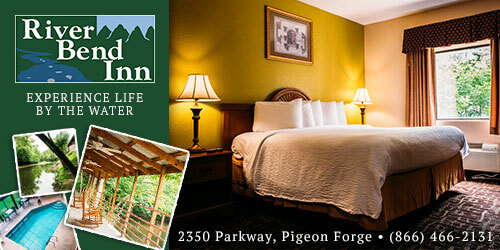 Families, couples, groups and outdoor enthusiasts find us to be the ideal destination for relaxing and enjoying the myriad activities and attractions of Pigeon Forge, Tennessee, also known as The Center of Fun in the Smokies. 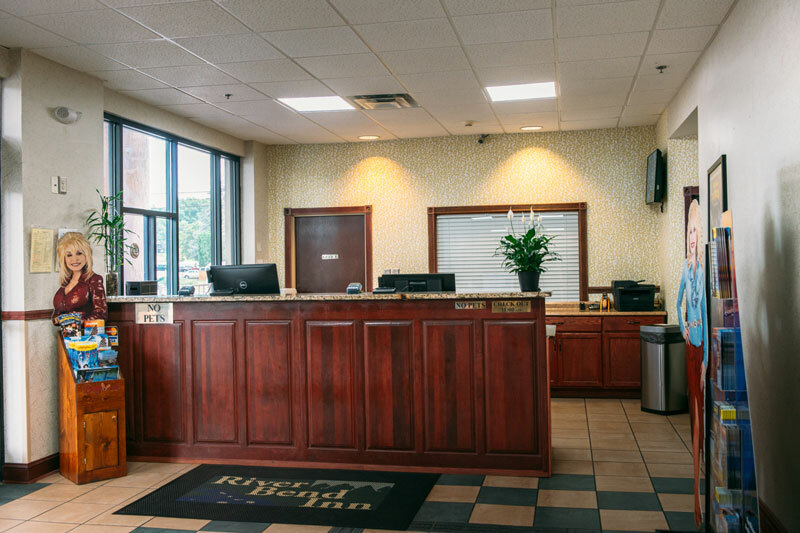 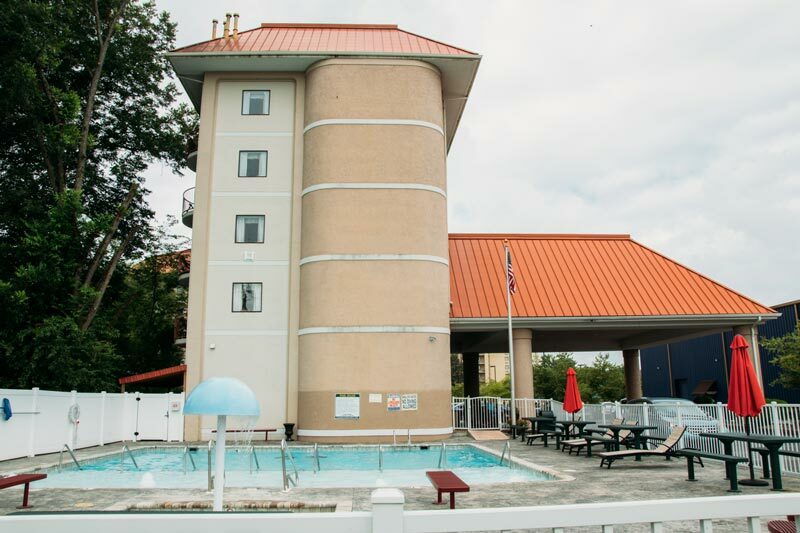 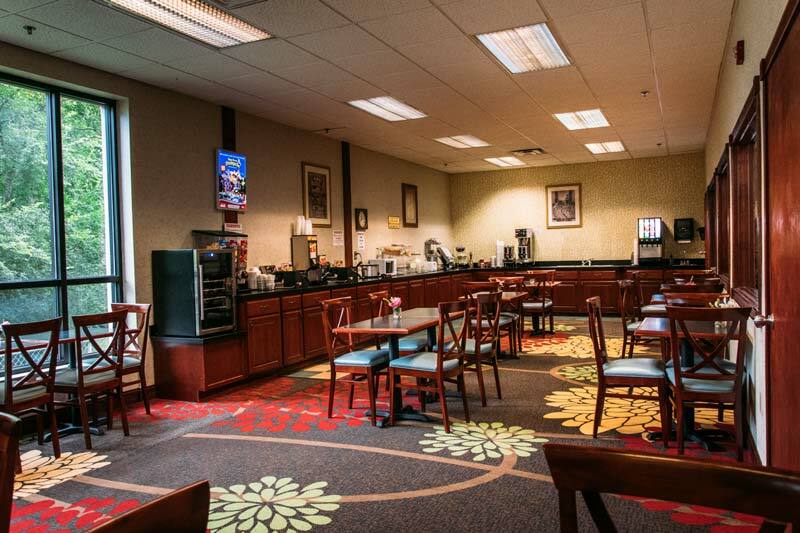 On your next visit to Pigeon Forge, discover the best value within walking distance of downtown at the family friendly River Bend Inn. 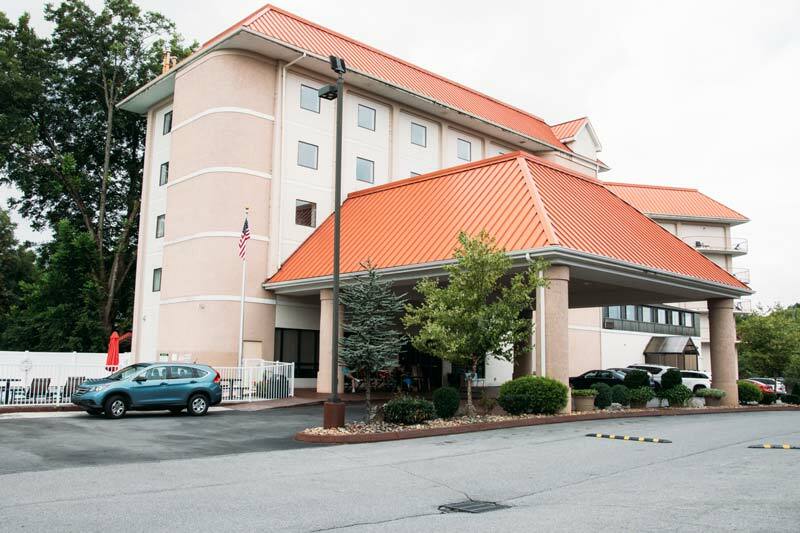 Our hotel is located in the center of Pigeon Forge and within walking distance of great restaurants, shopping and attractions. 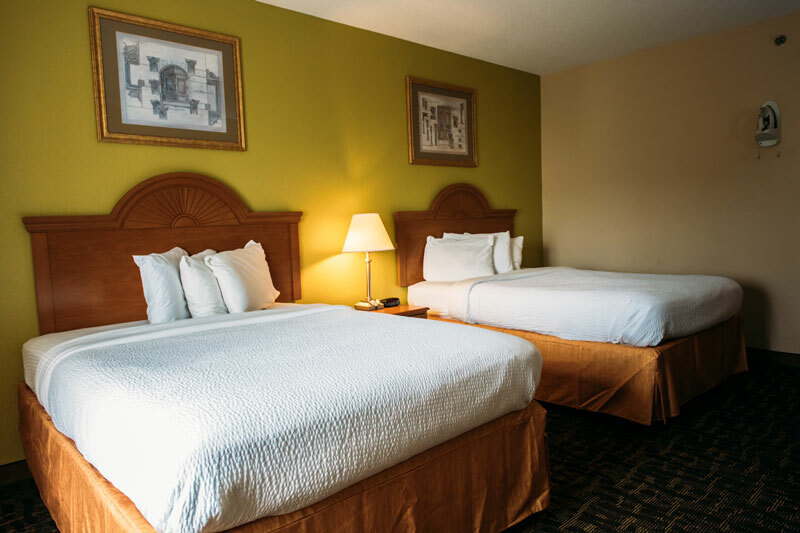 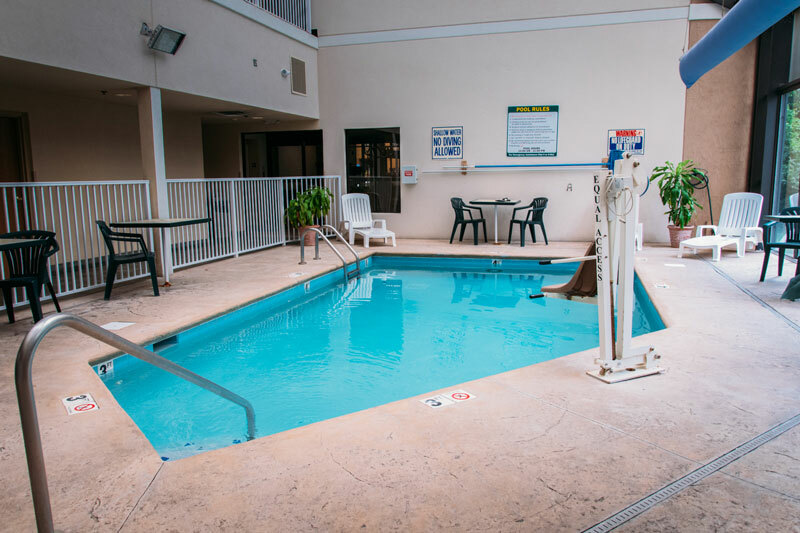 Also, we’re just a short drive from whitewater rafting and championship golf courses, plus landmarks like Dollywood, Dollywood’s Splash Country, Dolly Parton’s Stampede, Tanger Outlet Center and Great Smoky Mountains National Park.